Following several months of trying to solve several reported cases of car robbery, Nansana Police were able to locate and arrest two car thieves. In the morning of Monday 2nd July 2018, thieves broke into a home in Lungujja Kikumbi Katwe Division and stole a vehicle equipped with a GPS tracking device. On discovering the loss of his vehicle, immediately made a repot at Kikumbi Police station and activated his GPS tracking device which sent several alerts of the car movements and location. Through the monitoring device inserted in the vehicle, he was able to relay the robber’s real-time location information to the area police. 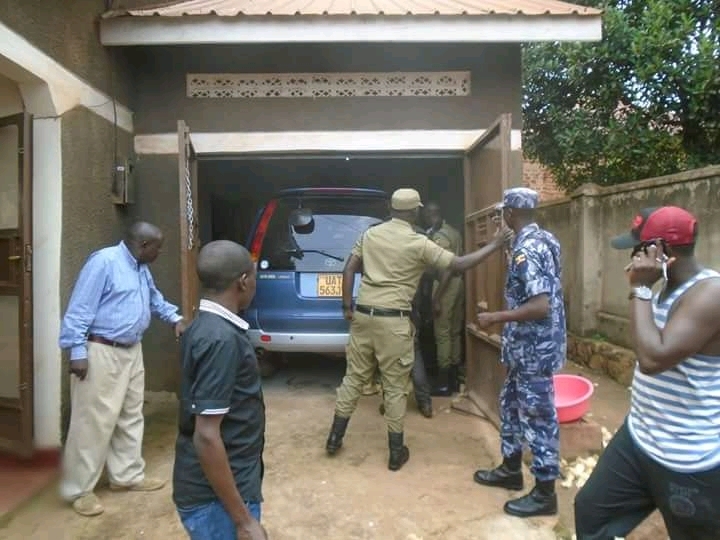 The police raided the fenced home rented by the suspects in Nansana West 2 Nakule, and were able to recover two suspected stolen vehicles locked up in a garage. 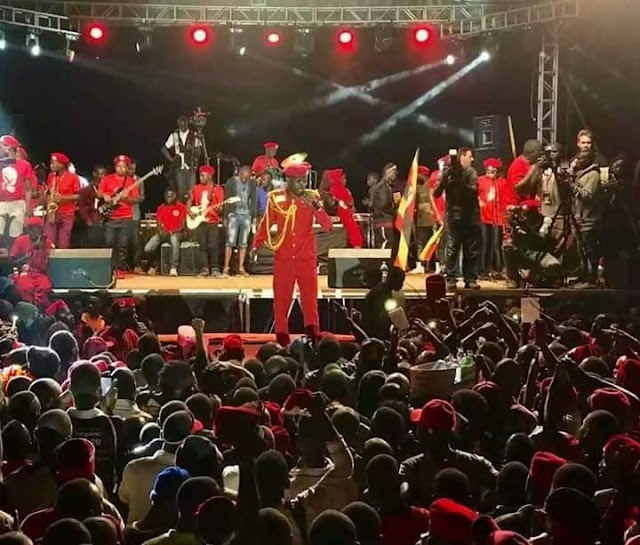 On checking the inside of one of the vehicles,police was able to discover contact details of the second vehicle which was later claimed by the owner. Upon this discovery, police carried out an extensive search at the suspects house and recovered a number of items which include; number plates, breaking implements, general purpose spray paint, master keys, car locks, 31 log books, five switches, gearboxes among others.